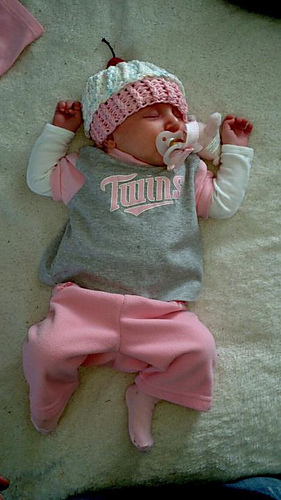 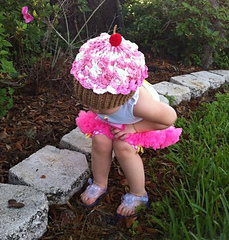 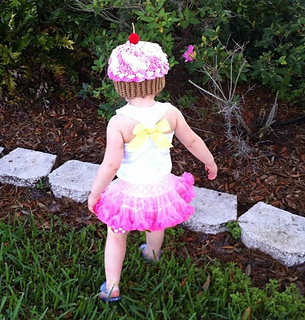 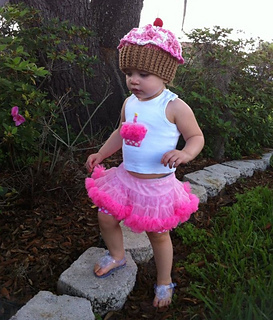 See the matching diaper cover “Babycake Cupcake Diaper Cover”. 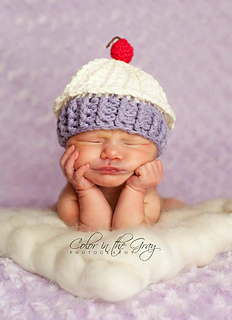 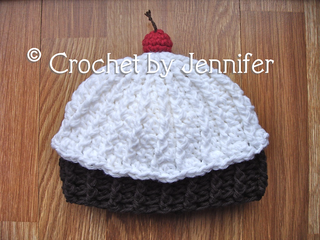 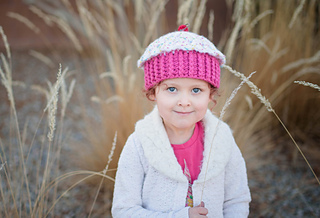 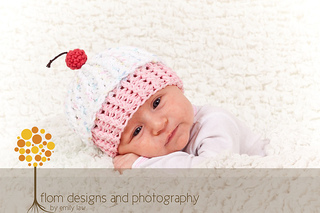 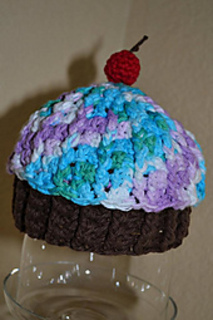 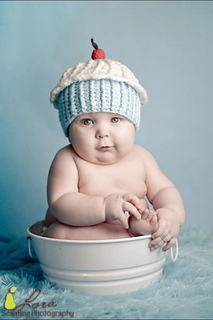 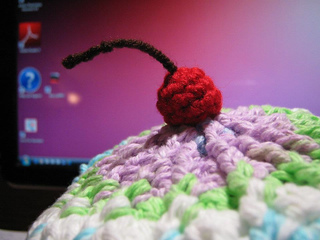 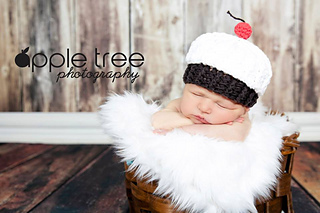 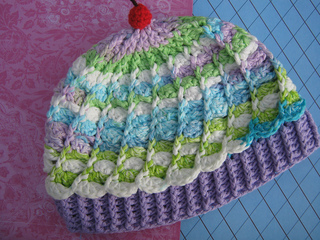 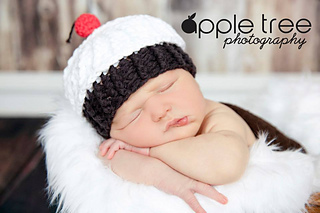 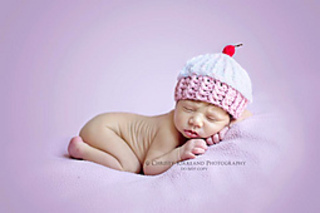 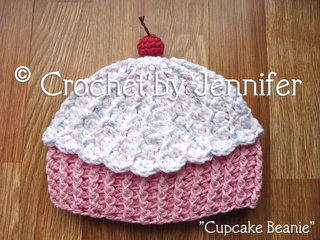 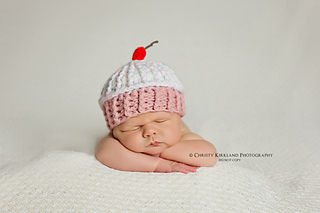 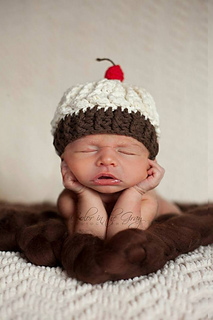 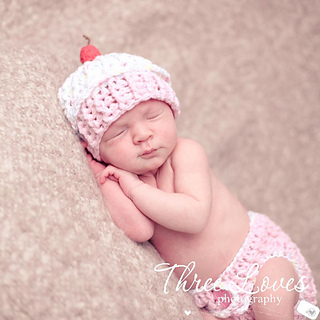 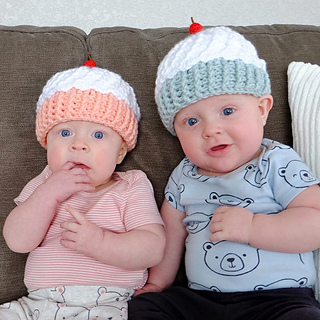 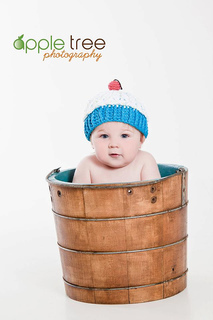 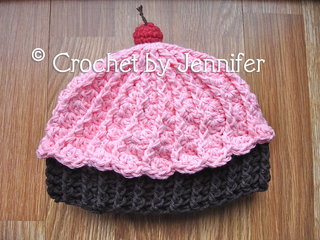 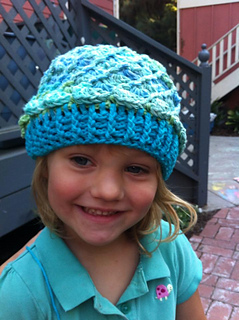 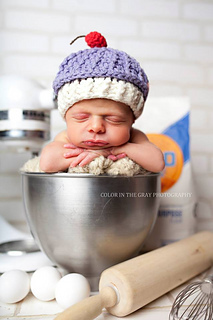 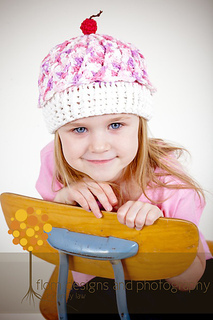 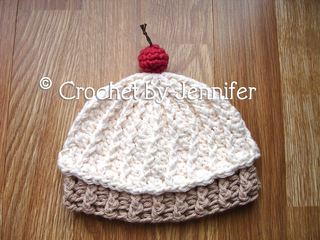 This is a PDF crochet pattern for a cute cupcake beanie in six sizes, baby through large adult. 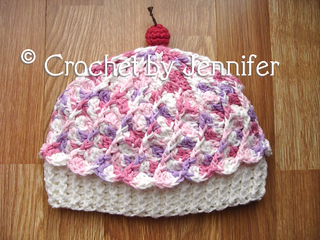 All of my patterns are written in U.S. Standard Crochet Terminology and in English only.